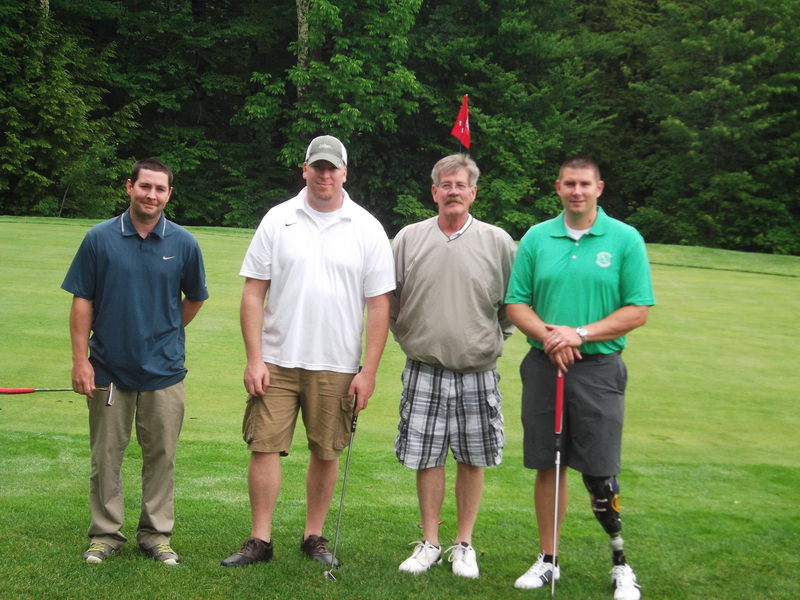 Check out the 2014 Veteran Amputee Golf Classic tab for pictures from June 14th’s tournament. Many thanks to our awesome volunteers and everything they did to try to get pictures of every team. If we somehow missed you or your team, we apologize and will do our best to include you in next year’s pictures. The winners of this year’s tournament: Dave Bronson Jr. (VAGA Member), Dave Bronson Sr., Jon Riley, and Chris Lambert.